As you guys know, with the launch of each major flagship, we don’t just whip through a phone, share a couple of thoughts, and then toss it aside. We try to get you from the unboxing experience to the next steps after first boot, followed by review and then a lengthy tips and tricks session. 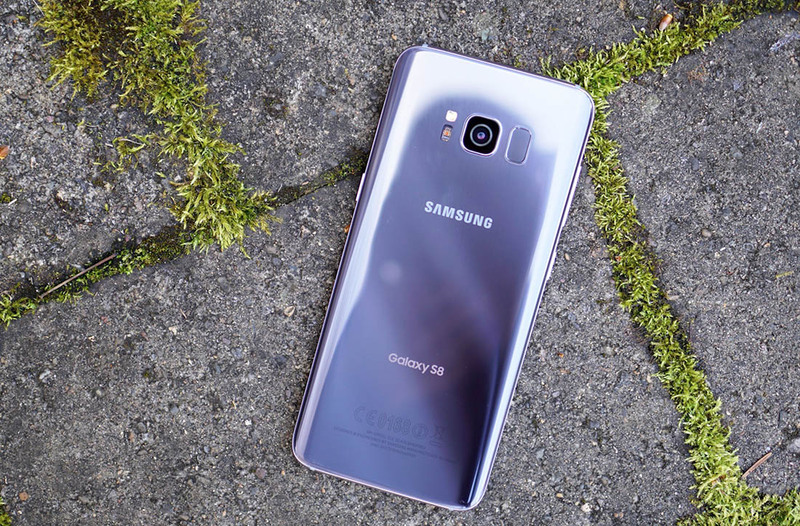 Since our full Galaxy S8 and S8+ review is done, as is our S8 camera comparison and “First 10 Things to Do” write-ups, we need to get into that final segment. Yep, it’s time for 25+ Galaxy S8 tips and tricks. In this mega-video, we dive into so many features of the Galaxy S8 and Galaxy S8+. You’ll find tips on firing up the camera in the quickest way possible, tweaking Always-on Display, adjusting of the display color, changing up themes, using Device Maintenance regularly, and which Advanced Features are our favorites. The video also runs through all of the Multi Window tricks, using Bluetooth 5.0 and Dual Audio (Media Sync too), and more.